According to the Association of American Medical Colleges, the median medical school debt is $195,000, and nearly 46% of medical school graduates plan to enter a loan forgiveness program. Not surprising, many physicians struggle with the costs of education, and those with extreme student debt can expect to pay more than $2,000 each month for nearly 10 years. Fortunately, there’s help for physicians inundated by student loans. In-house physician recruiters - like those in the Association of Staff Physician Recruiters (ASPR) - are positioned to help physicians navigate the options for managing their debt and relieve some of the burden. 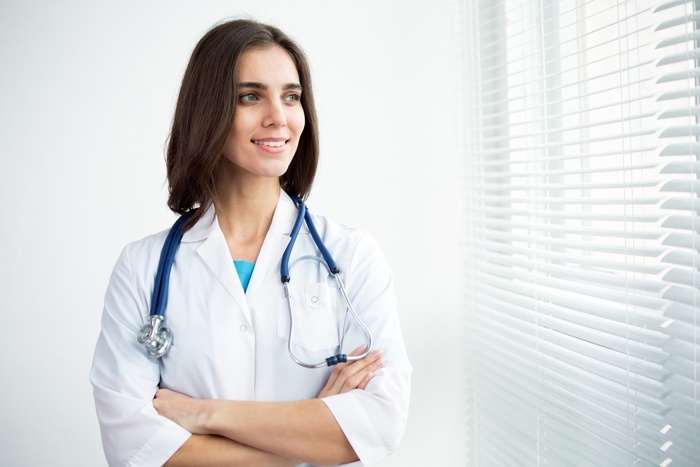 What is an In-House Physician Recruiter? 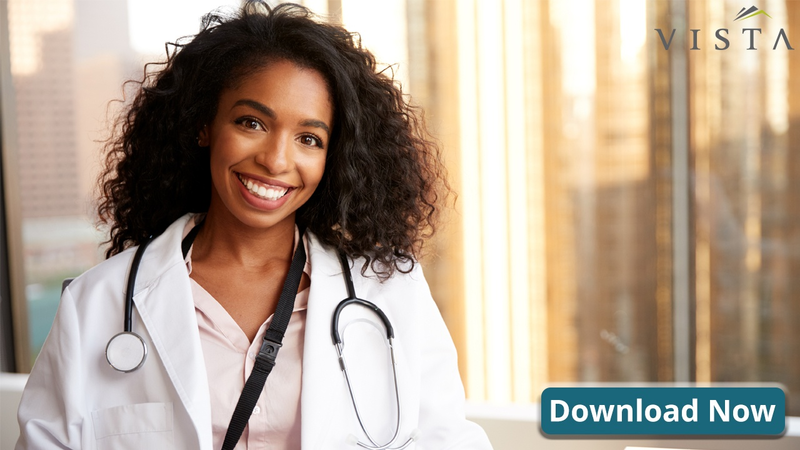 As the leading professional organization focused on physician recruitment and retention, ASPR provides the best guidance for in-house physician recruitment. These professionals are employed directly by healthcare organizations, and their role is to recruit physicians and other healthcare providers within their communities. In addition, they’re typically the point of contact for recruiting agencies like VISTA to help place locum tenens clinicians for short-term assignments or to provide coverage while they recruit for a permanent role. This results in better outcomes overall, as their main goal is to find a good match for the practice, the communities and the physicians. These new hires can be transitioned more smoothly, both because of the recruiter's deeper local knowledge, as well as the individual attention they can pay to each hire. This tailor-made approach also allows in-house recruiters to provide high levels of support based on direct candidate feedback. And one critical area of concern for most physician candidates is student debt. The amount of debt owed directly impacts how and where physicians choose to practice medicine. According to a recent New York Times article, young physicians are avoiding careers in lower-paying specialties - like psychiatry and pediatrics - and pursuing high-paying specialties like cardiology, in which there’s already a surplus. Even more, specialists are choosing to remain in urban areas - where they can most likely maximize their earnings - while rural areas and smaller cities experience shortages. Despite earning higher salaries than the average person, many physicians accumulate much debt along the way, often with little help to resolve it. And talking to physician candidates about student debt is important because they’re often unaware of repayment options, they may need repayment support, their distress can impact patient care, as well as other reasons. Therefore, in-house recruitment teams are powerful allies that can offer physicians help with student loan debt management strategies and programs. Discuss repayment options. When interviewing for a particular role, ask the recruiter to address school debt and counseling options. The available options are critical considerations that may factor into your decision. Help with loan repayment. For-profit and nonprofit health systems alike can offer loan repayment as part of their job offers. And there are different ways that you can take advantage of the assistance, which have varying degrees of financial risk. When considering your options, remember that this counts as income and will be taxed. It might also affect any government help that you are receiving with your loans. Review Public Student Loan Forgiveness (PSLF), income-driven plans, and refinancing. Most recruiters will do anything they can to connect you to programs that will help to pay off your student loan debt, and in turn, help reduce your stress and distraction from your main purpose: helping your patients. As noted, you may not be able to readily find the information you need about these programs, so recruiters should be equipped to provide this information in order to help you minimize your student debt. VISTA is proud to be a Strategic Partner of ASPR. As a Strategic Partner, VISTA helps foster greater communication and collaboration among healthcare organizations. ASPR’s in-house recruiters can help both full-time and locum tenens clinicians manage school debt and explore their repayment options. To find out more details about ASPR's workshops, events and initiatives, visit www.aspr.org.